Civil War Ranch thanks you for considering us for your important occasion. We offer full-day as well as small wedding and reception packages to accomodate your time and budget. All packages require a $250 refundable deposit. 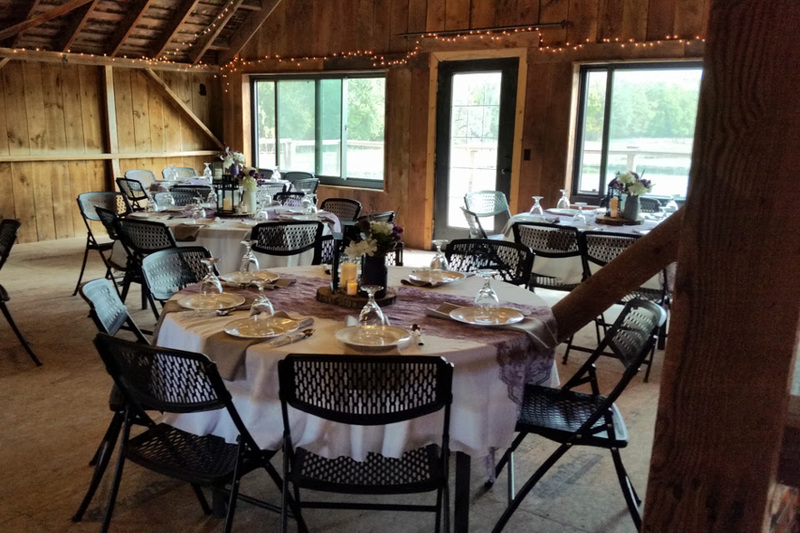 Combine the beauty of the outdoors and the romantic charm of a Vintage Barn for your special occasion. 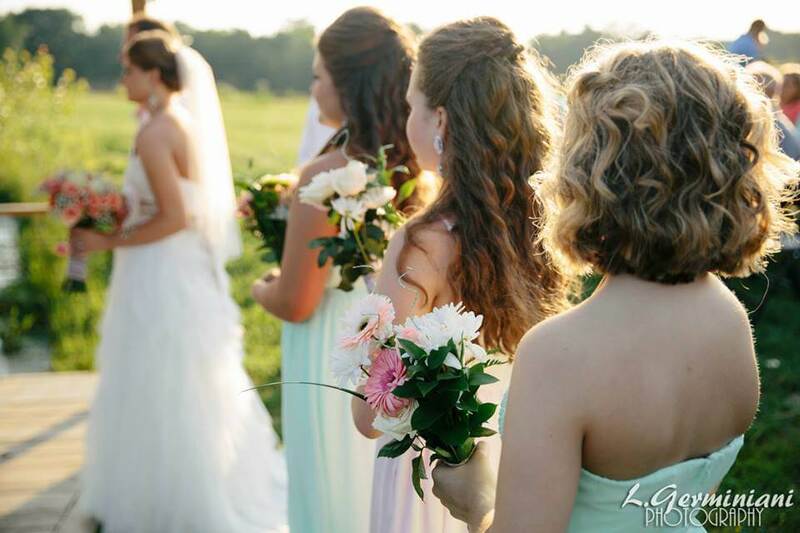 Whether your style is country, rustic, or chic, the Civil War Ranch is the perfect backdrop for celebrating your wedding. Come as early as 8:00 am to start your preparations. Check out by 11:00 pm. 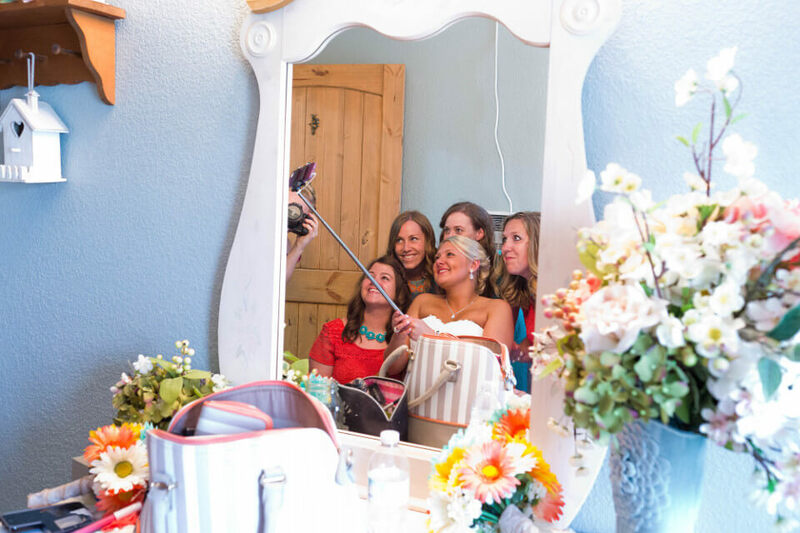 A place for you and your family and bridesmaids to make your preparations. 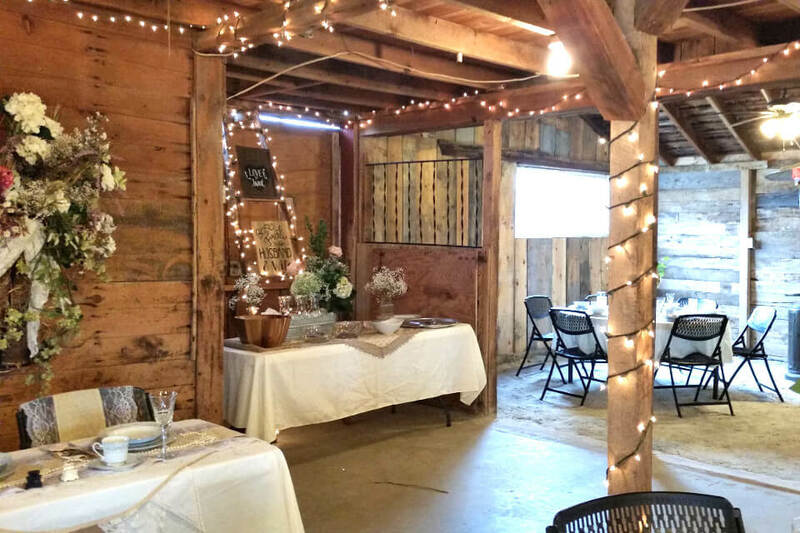 Feel the magic of lights strung across the courtyard, by the dock, and in the barn. We set up the serving and dining tables, chairs, benches and straw bales. We have a lending barn full of country decor, tables and signs for that extra touch. Where the groom and and groomsmen can hangout and prep. The price is reasonable and the owners are helpful and attentive. You can really personalize the venue to your unique vision for your special day. I would highly recomend this venue to a friend! This place is so nice, it books quickly. Our rustic wedding venue is fully equipped to make your vision of the perfect country wedding a reality. Whether you are on a budget or have your own way of doing things, this package allows you to create your special day yourself. Choose the dock by the pond, the wedding tree in the courtyard, the rustic 2 story wedding barn or any other spot you can imagine in our complex for your ceremony and reception. Start your marriage with a relaxed, stress-free wedding day. Come and relax while you get made up for your grand entrance. Let us take care of the details so that you can enjoy the time with your family and friends. 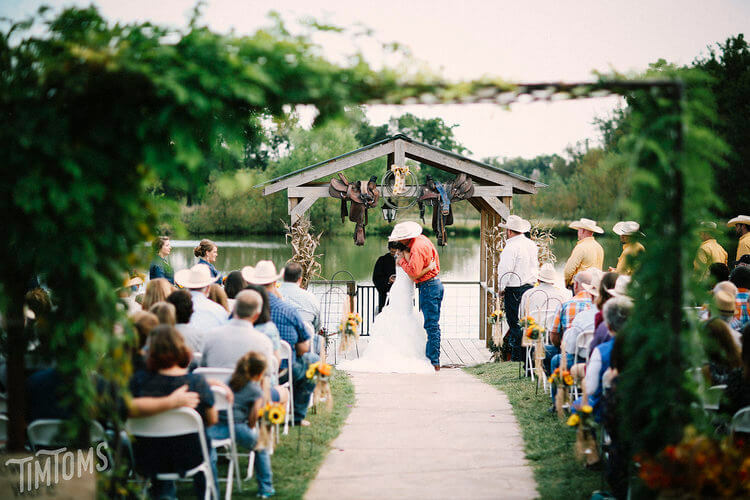 This package comes with all the benefits of the Country Ranch Wedding along with a Day-of-Event Coordinator to oversee all the details of your special day. Pricing for additional guests provided upon request. Considering eloping? Just want the two of you? Come dressed for your special ceremony and we will provide an officiant and witnesses (if needed). 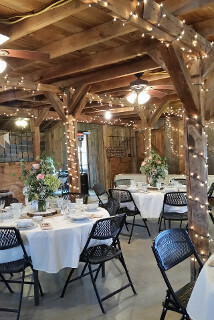 Choose from 3 beautiful ceremony sites: the dock on our spring fed pond, our wedding tree in the courtyard, or inside our rustic pre-1900 barn. This package available any Monday – Thursday or any available date within 60 days of event. 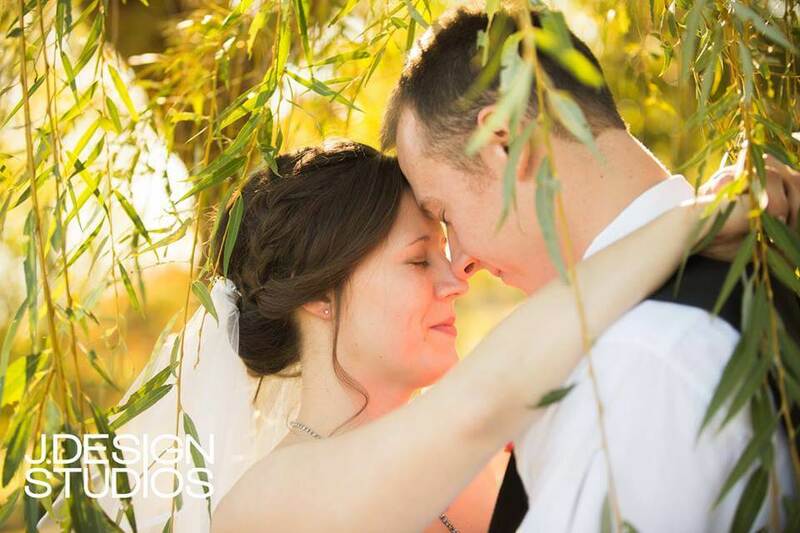 We will take a few pictures and email them to you to preserve memories of your special day. You may linger for up to 1 hour. Hourly Rates available within 45 days of event. Minimum of 3 hours. Are you just wanting you two and your favorite people? Is a big fancy wedding not your vision of a perfect day? 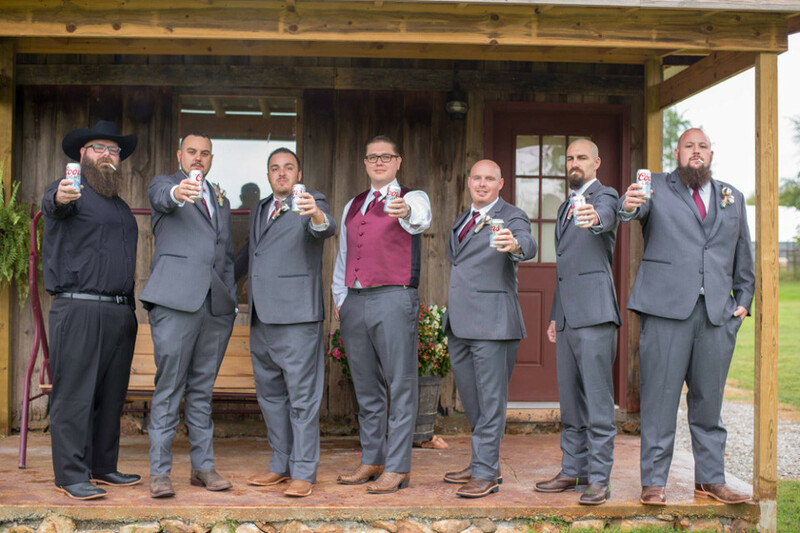 Let us help you celebrate with just a ceremony out on the dock, in the courtyard or in our beautiful 1890’s barn with up to 30 of your closest friends and family. The following packages are available any Monday – Thursday or any available date within 60 days of event. 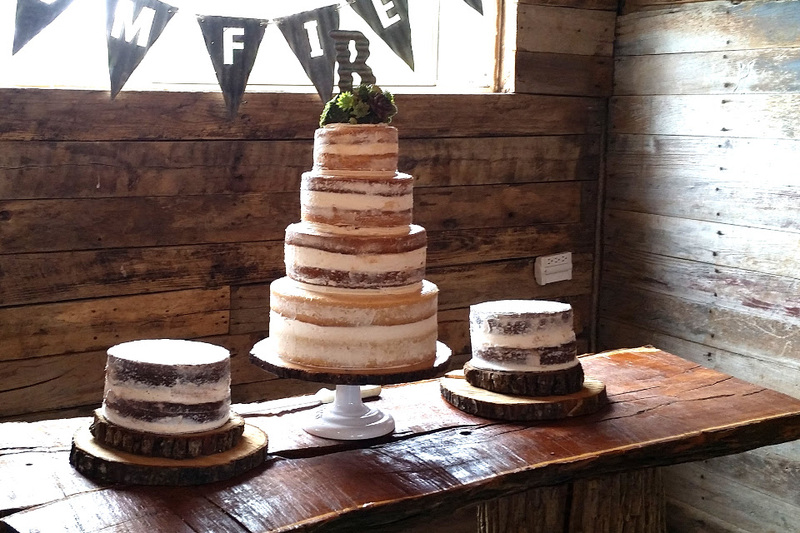 Add a coordinated cake and punch reception in the barn or courtyard. Sound system for listening or dancing. Enjoy visiting with those favorite people for a total of 4 hrs. Quotes for finger foods or dinner are available. Services available direct from Civil War Ranch. $150 Everyone can enjoy music and hear announcements on our venue-wide sound system. We will provide an attendant for the ceremony. $150 + tax A 20’ by 20’ canopy to shade guests from sun or rain. Other sizes and prices available upon request. $125 Let us do the cleanup work for you after your event. $4 each + tax Seat 4 adults each. $30 + tax Several yard games to play in the courtyard including horseshoes. Arrange your own vendors or let us do the booking for you! Additional deposits may apply. + $75/each additional hour Make your entrance in a turn of the century horse drawn carriage. Your guests can ride for another hour and a half. $600 End your distictive day with an amazing unforgettable firework show. 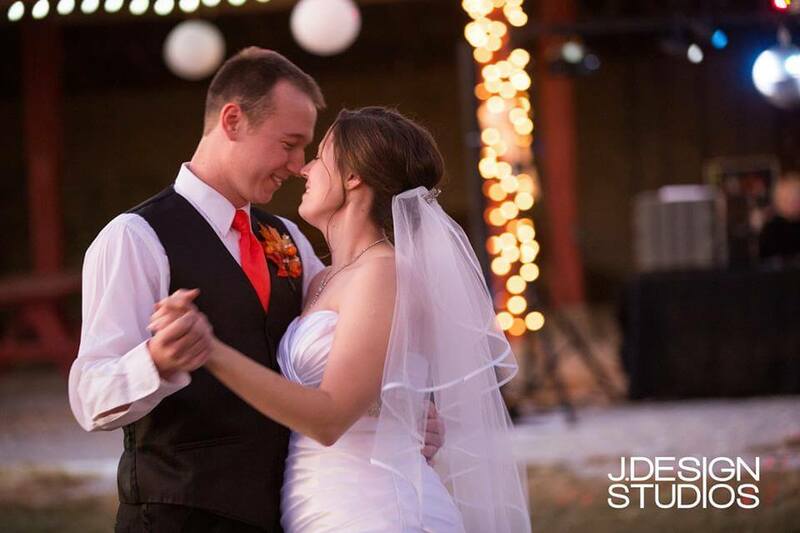 $350 A DJ can help your guests enjoy themselves with background music, dancing music, and special requests.